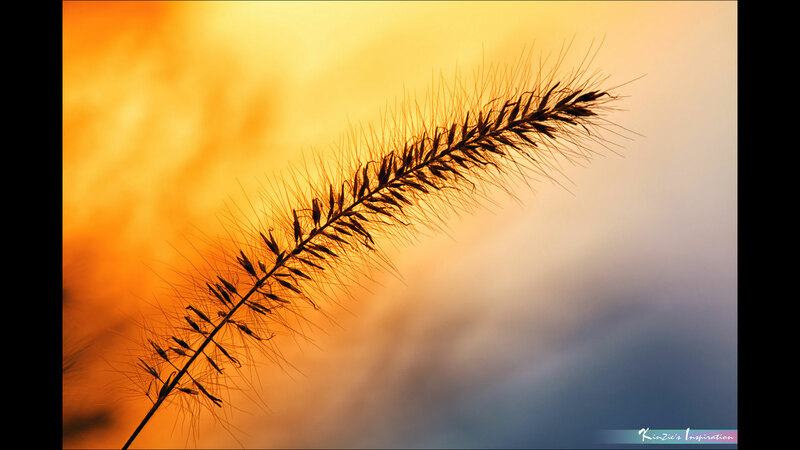 Such beautiful details in this foxtail at sunset. It’s really amazing to see the shapes within the stalk. I also love the gradation of warm to cool from corner to corner in this. A wonderful reminder to pay attention to the smaller picture, it’s not always about the epic sunset. Thank you iLOVEnature Photography for sharing your image with us.